Centreville, Virginia is a great place to call home. When you’re moving to the area, it’s important to understand some statistics of the city. Located in the northern part of the state, it’s actually a suburb of Washington DC. There’s a population of around 70,000. The city began to grow in the Colonial period and was established in 1792. 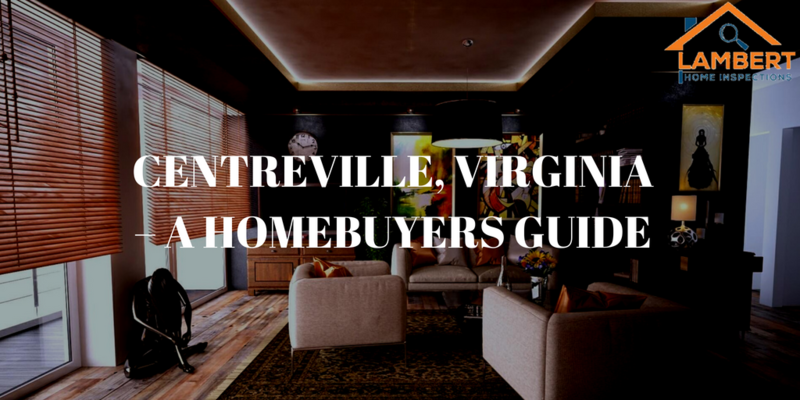 Centreville, Virginia has an average home listing of $382,900, which is lower than some of the surrounding areas, such as Chantilly and Clifton. According to Realtor.com, the median list price is on the rise. Many homes average around 2500 square feet and the median price per square foot is $245. The active listings are on the downfall, which means that there will be fewer homes becoming available, turning it into a seller’s market. Mean prices vary based on the type of housing chosen. Detached houses have a mean price of $741,447 while townhouses average $421,202. Two-unit structures average $255,700 and 3-to-4-unit structures average $337,396. The median household income is $103,157 in comparison to $68,114 for the state. The median resident age is 38 years, nearly the same as the state average. A great neighborhood is defined by the available resources for homeowners and there are many resources that you can tap into as a resident of Centreville. Understanding them will give you a better idea of the lifestyle that you can hope to lead. Having good schools in the neighborhood is important and you will find plenty of elementary, middle, and high schools in the area. Many are highly rated, ensuring that your kids will be able to get a good education. Events take place throughout Fairfax County. There is a lot of Civil War history in the city and many events center around this. There are also wine festivals and more. You can view the events calendar will tell you all about the special events at local theaters, Tyson’s Corner, and The Old Firehouse. There are other events that happen annually, such as the 4th Annual Northern Virginia International Film & Music Festival, which takes place for two weeks in April. When you’re looking for things to do in Centreville, you can find adult and family fun around every turn. It’s important to know about the various shopping opportunities throughout Centreville, too. Sweetwater Tavern is one of the top-rated restaurants in Centreville with over 500 reviews. They offer specialties such as crab cakes, baby back ribs, and a full beer menu. For more information on buying a home or moving to Centreville, please free to contact us. We are happy to help!